Heating systems should have an annual maintenance once a year to ensure the system is running efficiently. If a system goes for a long period of time without maintenance then the unit could get clogged. If this is the case, the unit will not run until it’s thoroughly cleaned and free of soot. 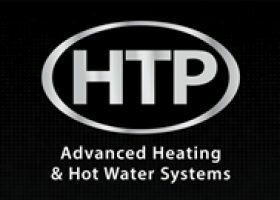 Is your heating system not running? Push the Reset Button on the burner (usually a red or black button and location varies depending on the system) hold it down for a few seconds and release. If the unit comes on and stays running, there is no need for a service call. If nothing happens after the reset button has been pushed, continue troubleshooting. Check your oil/propane Tank Gauge to make sure there is fuel in the tank. Check the Emergency Switch, it should be in the “ON” position (switch is usually located at the top of your basement stairs and has a red plate cover). Check your Circuit Breakers to ensure it did not trip the switch. If you have a Digital Thermostat, change the batteries.